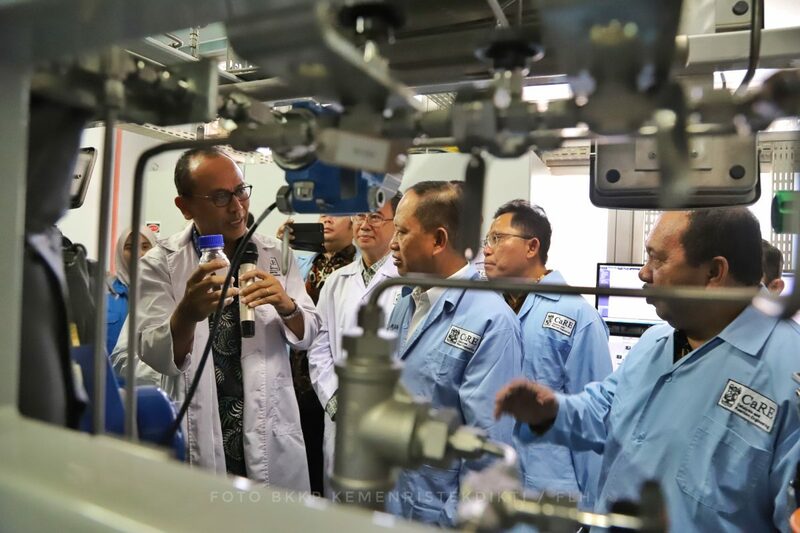 Having achieved impressive result in a road test, Indonesian Oil Palm Research Institute (IOPRI) continues to develop fuel with 50 percent biodiesel content (B50) to be used in transportation sector. 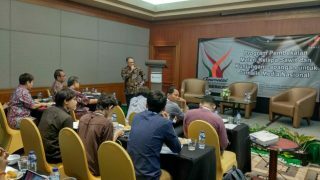 “Our plan is developed on the basis of some decisive factors, included our success in last road test,” Direktor of IOPRI Hasril Hasan Siregar speaking to the press in Medan, Monday (11/2/2019) as reported by Medanbisnisdaily Online. On last January, IOPRI initiated a long-haul 5.000 km road test using a B50 and B20 in two diesel-fueled 1998 Toyota Innova cars. 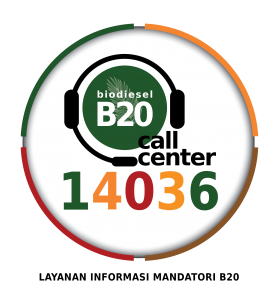 This project was designed to develop definitive biodiesel performance information, collect emissions data, and collect operational engine performance and durability information. Both cars used B50 and B20 obtained from Pertamina’s gas stations. 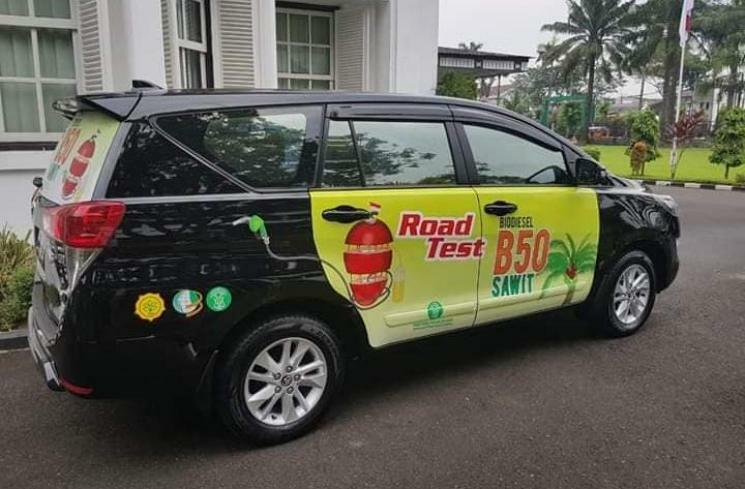 As reported by Kontan, Head of IOPRI Biodiesel B50 Road Test Team Muhammad Ansori Nasution said that engines posed no problems during the test. The two cars that used B50 and B20 showed contrasting emission. However, the dyno test had showed that power of the car used B50 was 4% lower than car used B20. To avoid bias because of driving style, both drivers exchanged car every 500 km. Both drivers agreed that car with B50 was more responsive, though the responsiveness level was not measured.